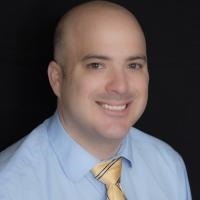 Client Ratings Craig Gilbert has been rated by 0 clients. Craig is a life-long resident of the Dallas-Fort Worth Metroplex and currently resides in Fort Worth with his wife, Rachel, and daughter, Madison. Outside of work, Craig enjoys spending time with his family, playing soccer, listening to live music, fishing, hiking, and canoeing. Craig and his wife have a goal of visiting every Major League baseball stadium in the country and love to travel. Craig knows the Metroplex well and will use his experience to help list your current property or find the perfect property for you.